Essrea Cherin, President and Co-Founder. Essrea, mother of a college student, is the Executive Director of Media in the Public Interest. As a Conflict Management professional for two decades, she has worked with organizations, groups, couples and individuals to transform conflicts. Essrea has been on the faculty at Regis University in the Communications Department since 2001. 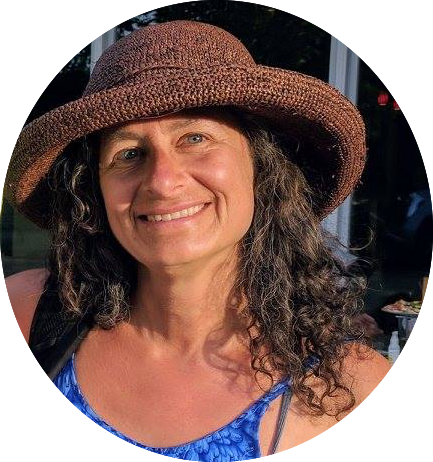 She was the Coordinator of the Board of Directors for the Abraham Path Initiative, a project focused on peaceful coexistence in the Middle East, and formerly on the Board of Trustees of Shining Mountain Waldorf School. She is the RTD Eco-Pass coordinator for her neighborhood. Anastacia Dadashpour, Vice President. 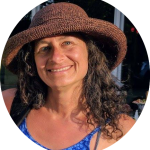 Anastacia Dadashpour holds a BA in Journalism from CU Boulder and an MA in International Development from the Korbel School of International Studies. 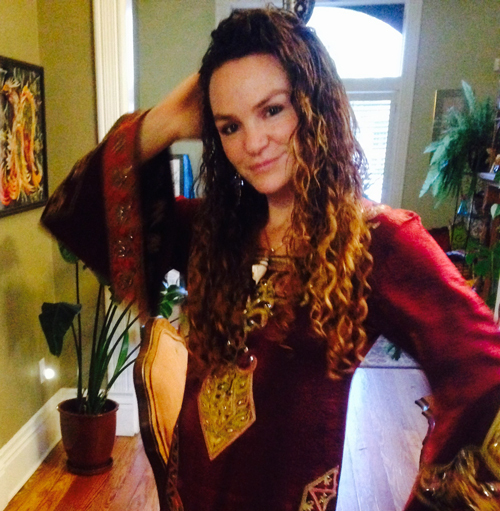 She first became interested in Palestine studying Human Rights in Graduate School. Although she made her first trip to Nablus as a dancer conducting movement workshops with children in the refugee camps outside of Nablus and to participate in the inaugural Nablus Arts and Culture Festival. She has since returned to Nablus as part of the 2017 BNSCP Delegation and was deeply inspired to co-create the first annual Delegation, Illumination, Celebration in order to fund as many participants as possible to go on the trip. She is committed to the progression of equality at home and around the globe. Vern Seieroe, Secretary. Vern has been an architect for over 35 years. 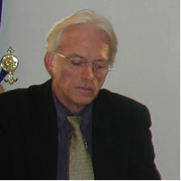 His work includes services for City of Boulder, University of Colorado, Colorado State University, State of Colorado, United States, numerous private businesses, numerous private individuals. He was formerly a member of the boards of Directors of the Boulder Dushanbe Sister Cities, Boulder Museum of Contemporary Art, Colorado Music Festival, Boulder Heights Fire Protection District, Boulder Mountain Fire Protection District, and currently member of the Firehouse Art Center and the Boulder County Board of Review. 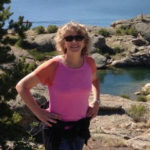 Brenda Mehos is a Boulder native and alumni of Fairview High School, the University of Colorado, and the University of Colorado Health Science Center. She currently works as a pharmacist for Boulder Community Health (BCH). Past volunteer jobs have included seven years as a victim advocate for the Boulder Police Department, four years as a volunteer chaplain at BCH, and 3 years as an Ethics consultant for BCH. Brenda is currently on the board of Pilgrims of Ibillin. Brenda and her husband Mark have two adult daughters and they like to back country ski, travel, and garden. Douglas Johnson holds a PhD in Physics. He has been employed in the Physics Department at the University of Colorado for 25 years. Douglas has over 15 years of experience working with non-profit organizations. Douglas sits on the board of directors for the non-profit: The Americas Association for the Care of Children. Between 2006 and 2010, he was the president of the board of directors. 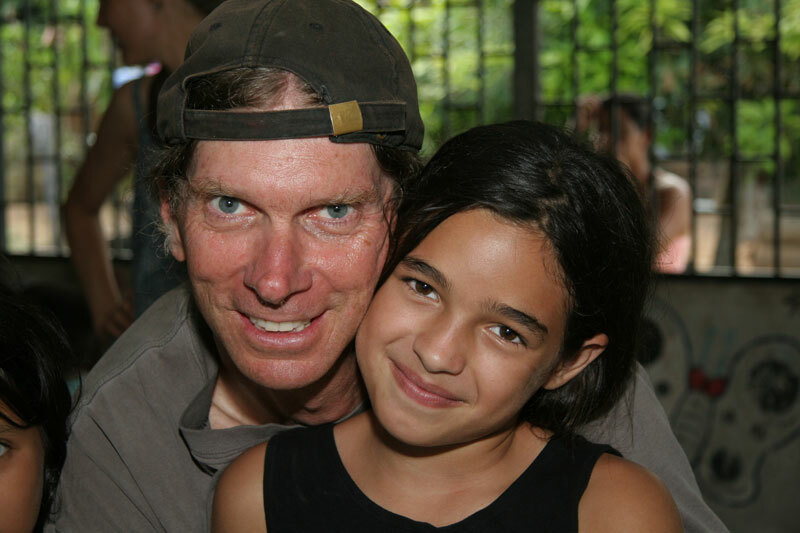 During that time, he oversaw the construction of a primary school in Jalapa, Nicaragua. 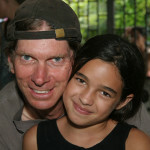 He has also worked with children living in the Managua landfill, La Chureca. Teaching public service announcement production to teens, he was able to introduce the children to computer usage. Their announcements ended up being aired on the largest radio station in Managua. In the fall of 2014, Douglas was awarded a Fulbright appointment and worked for 6 weeks at the Institute for Language and Culture Studies in Taktse, Bhutan. He helped the college improve their computer infrastructure configuration. For the past 3 years, he has been volunteering his service to a number of computing departments at colleges in Bhutan. 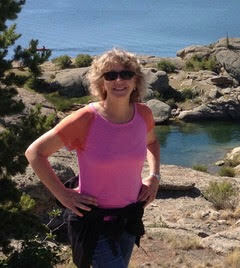 Suzanne Prendergast is a Caterer and Culinary Instructor in Boulder. Her former career as a Meeting Management Consultant, along with her kitchen experience, have honed her organizational and interpersonal skills. Her linear way of thinking enables her to manage many moving parts of a given project with maximum efficiency. 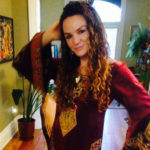 Born into a multi-cultural family, she has lived abroad and traveled this planet extensively, gaining awareness with every trip of the commonalities that we share as human beings. She is fluent in English and French, and has a working knowledge of Spanish, Italian and Arabic.